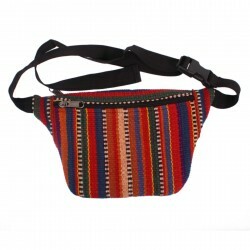 This purse has been made from hemp and a thin strip of leather on one side at the top. 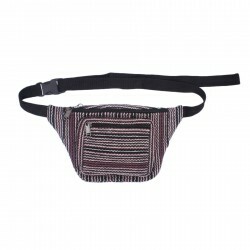 Its zip and soft inner lining helps to keep its contents safe and secure. 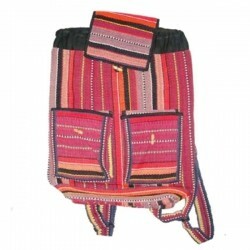 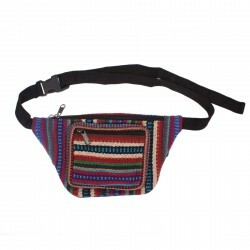 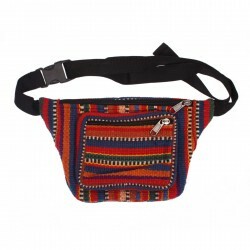 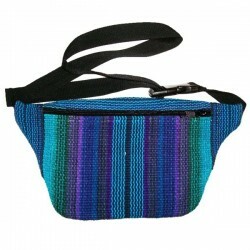 As it is a tye dyed purse it comes in assorted colors.